The United States Government wants to make the dream of homeownership possible for our servicemembers because of their great sacrifice for our country. VA loans are a great option for homeownership for active members and veterans in our armed forces. 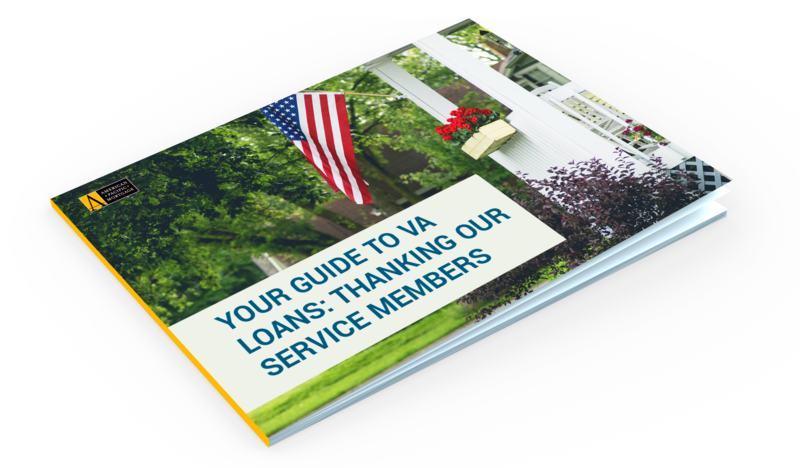 • What is a VA home loan? • Who qualifies for a VA home loan?